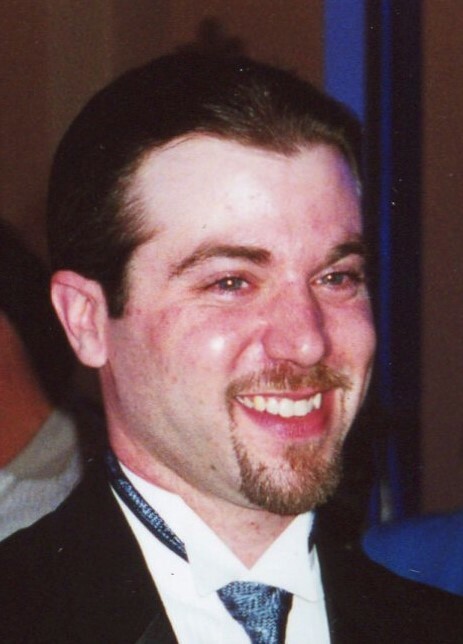 Tumminelli, Christopher A., 46, of Johnston, passed on Friday, April 5, 2019 at Rhode Island Hospital. Born in Providence, he was a son of Deacon Joseph P. Tumminelli, USN, Retired and the late Claire (McDonald) Tumminelli. Christopher was formerly employed by Mastro Electric Supply Company and is an Eagle Scout. Besides his father, he is survived by his brother, Adam Tumminelli of Virginia, his sister, Elizabeth Antunes of Johnston, three nieces, Tessa Antunes, Tori Antunes and Jessica Tumminelli, and a nephew, Michael Tumminelli. A Mass of Christian Burial will be held Thursday at 10 am in St. Robert Bellarmine Church, 1804 Atwood Ave., Johnston. Burial will follow in St. Ann Cemetery. Calling hours Wednesday 4-7 pm in the Robbins Funeral Home, 2251 Mineral Spring Ave., North Providence. 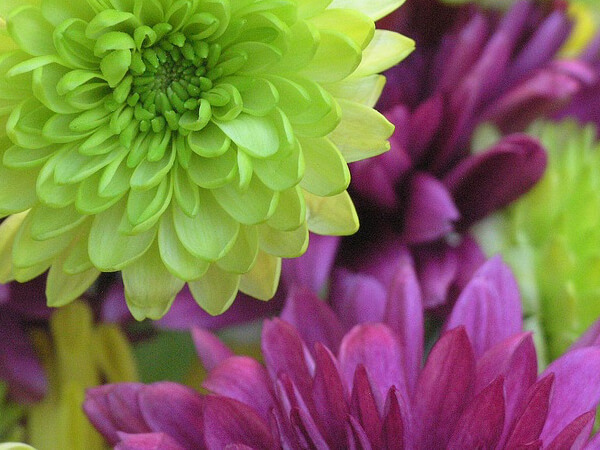 In lieu of flowers, donations may be made to the St. Robert Bellarmine Food Shelf.